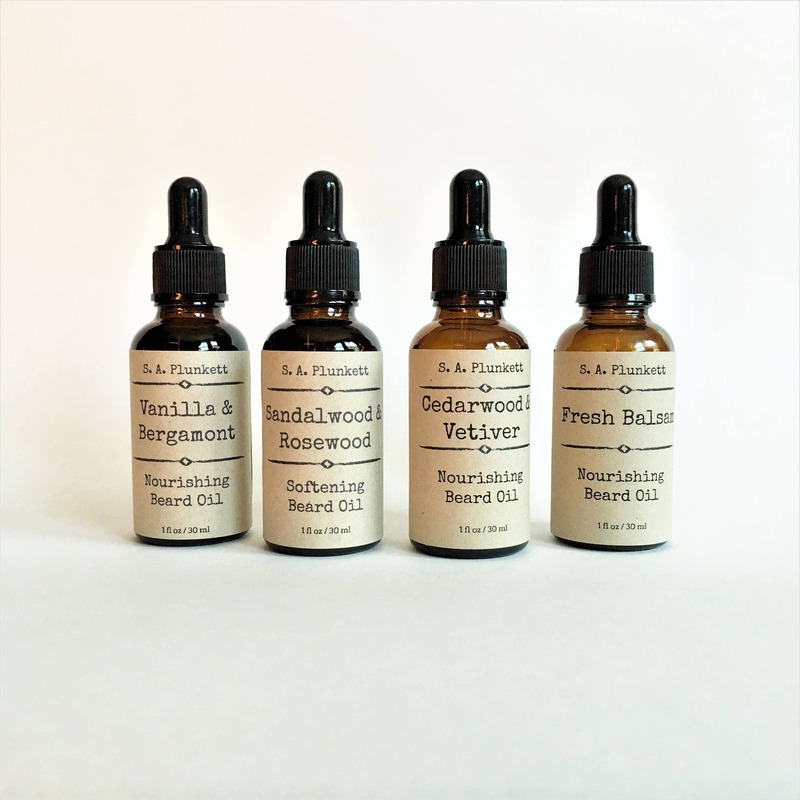 A fresh, light beard oil with hints of Balsam fir and lemon. 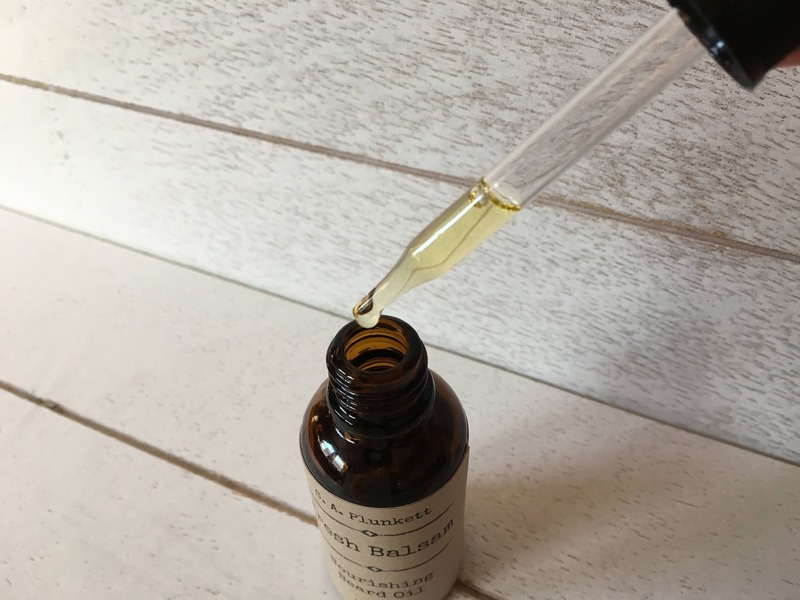 Balsam fir essential oil is noted for its relaxing, detoxifying and freshening qualities, while lemon is regarded for strengthening hair, relieving flakiness, and freshening. 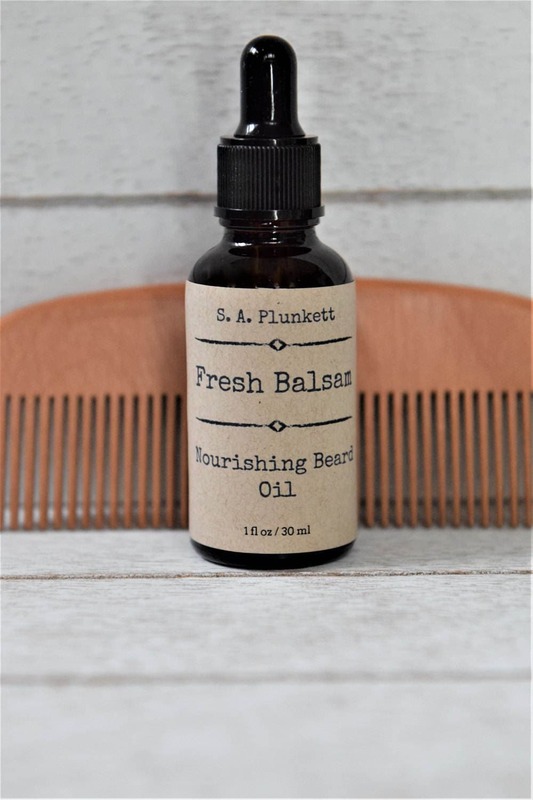 I bought this and the Cedarwood Vetiver Beard Balm for my husband for Christmas as part of a package along with a shaving club subscription thinking, oh yeah, he'll probably like this. No. He is obsessed. He seriously won't stop talking about how good his beard looks. He woke me up this morning at 5:30am to make me smell his beard before he went to work, no joke. Awesome product, super fast shipping. I'll definitely be back for more.